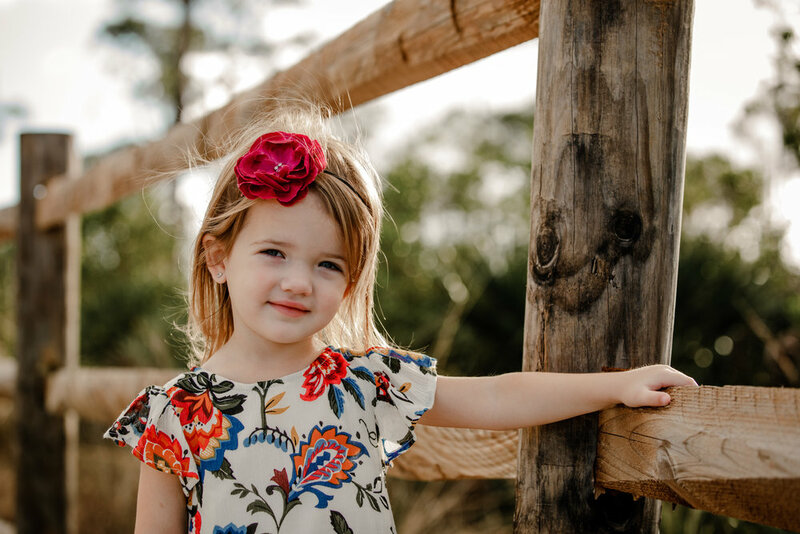 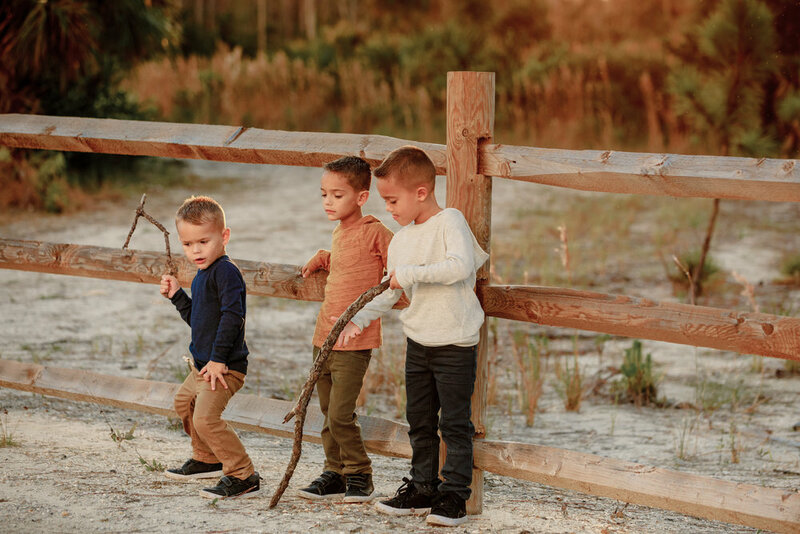 Lifestyle family sessions are my favorite! 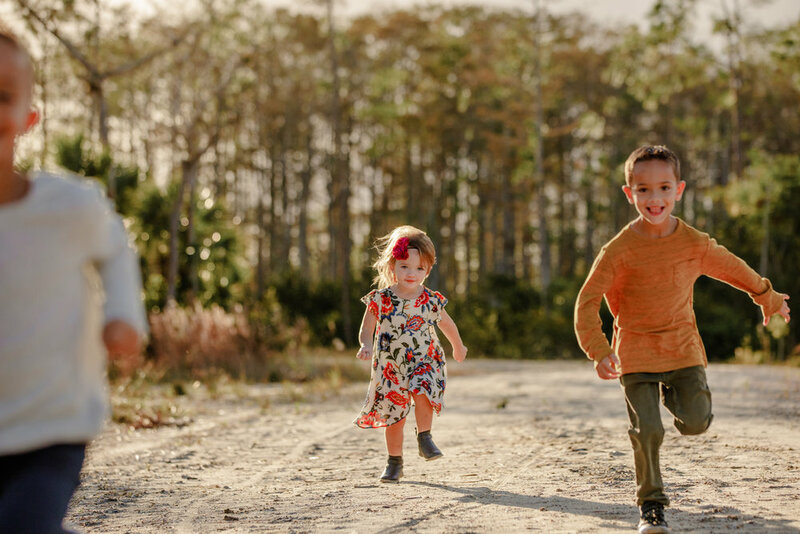 This mama told me before our shoot that she wasn't looking for a session where the kids were looking at the camera and smiling the whole time. 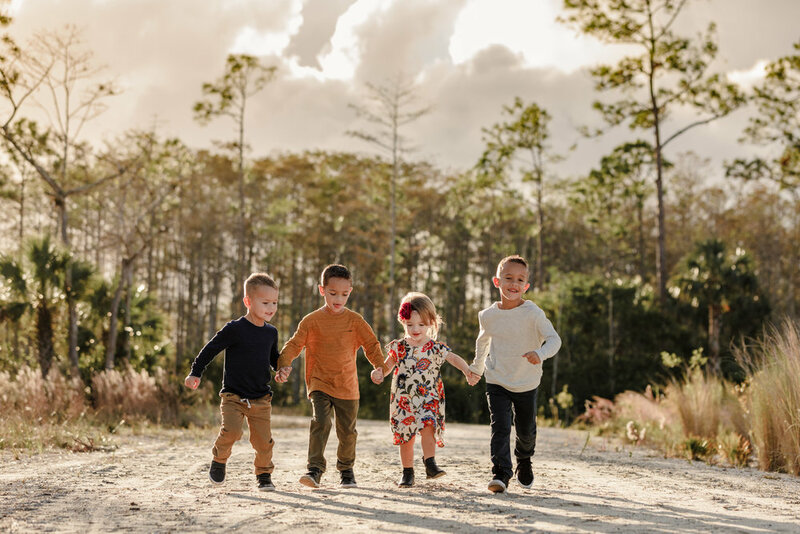 She wanted me to capture her children as they are, having fun and exploring together. 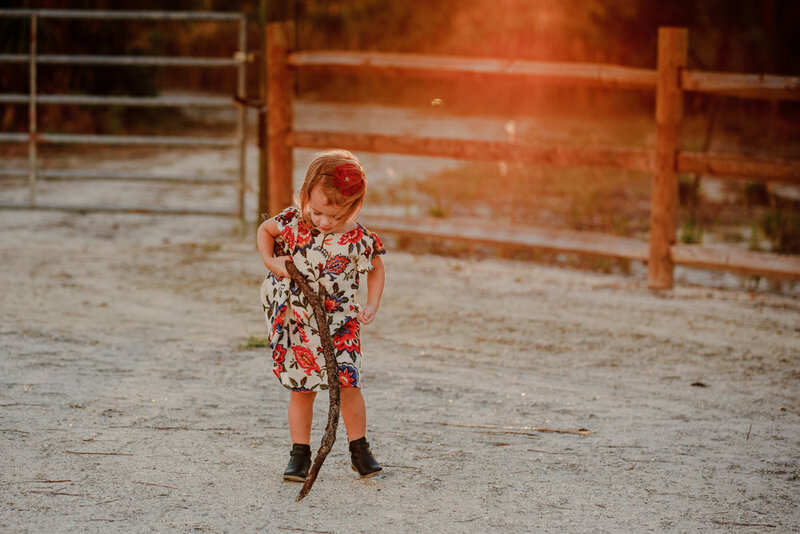 Which is exactly how I photograph my own children. 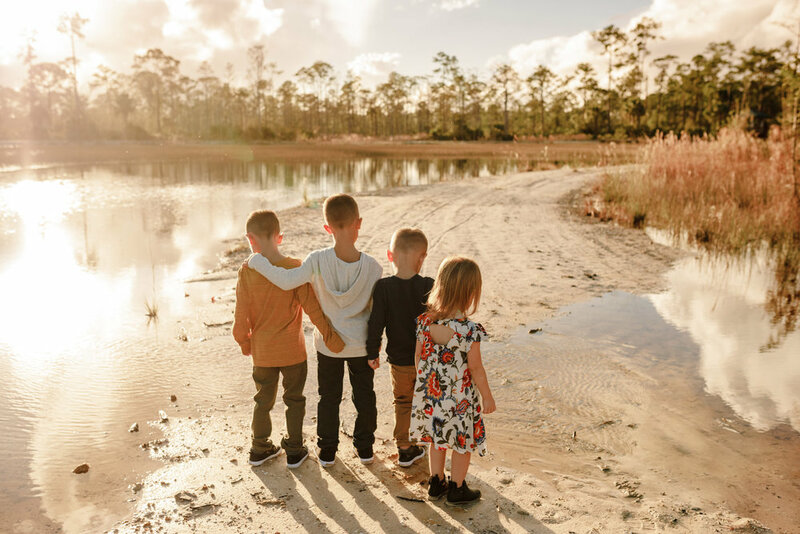 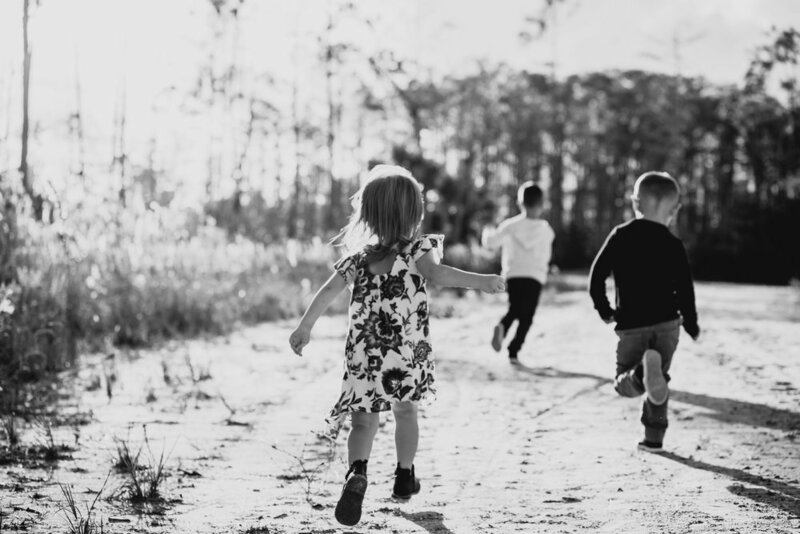 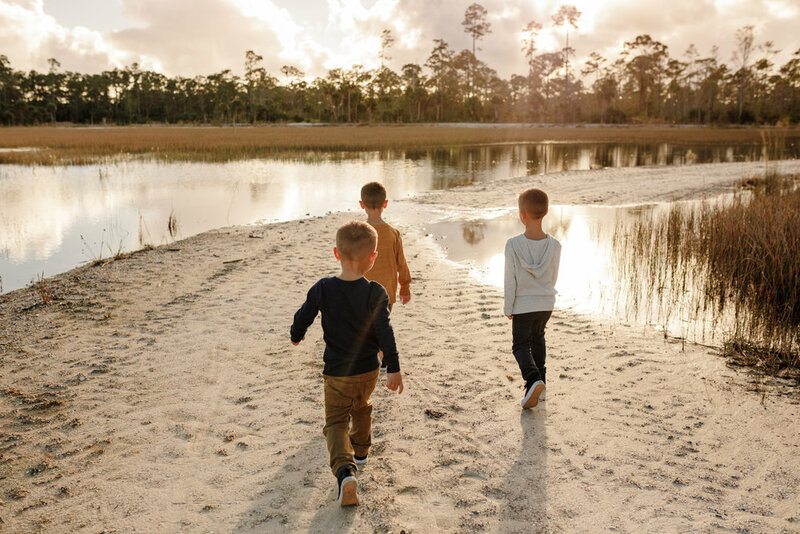 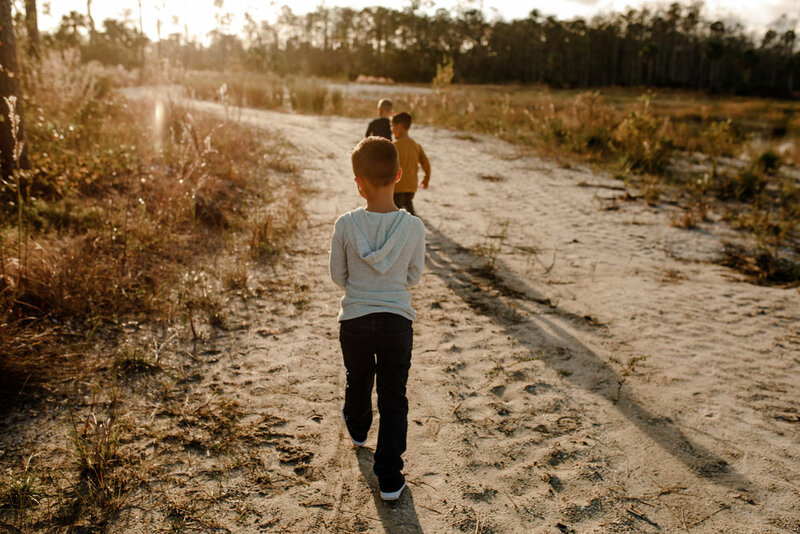 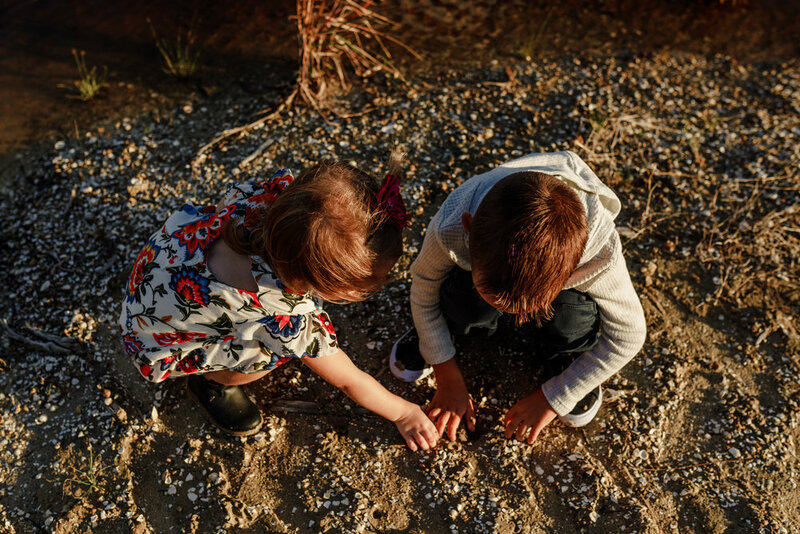 The kids had a great time being on an adventure in a new location, and I love the images captured. 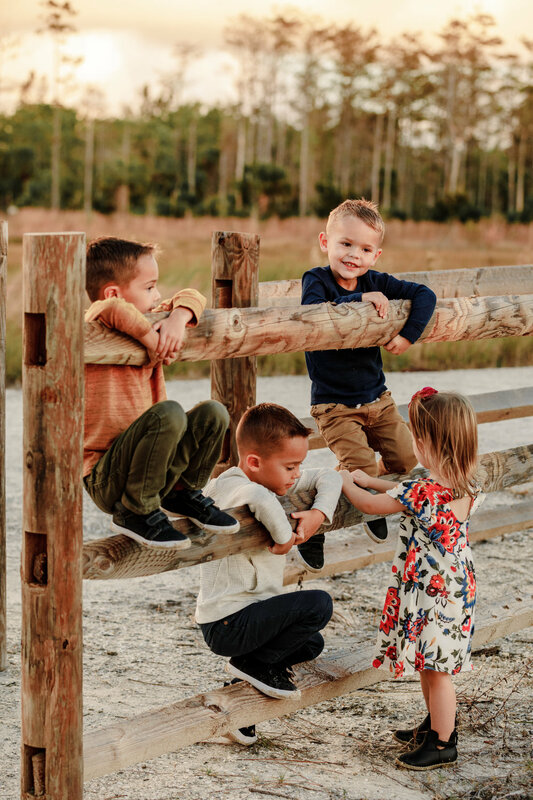 These little ones really were so fun to photograph!